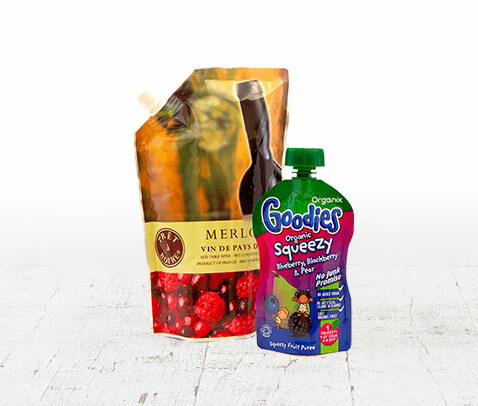 Creating lasting value for our customers with our vast range of Flexible Packaging Solutions. 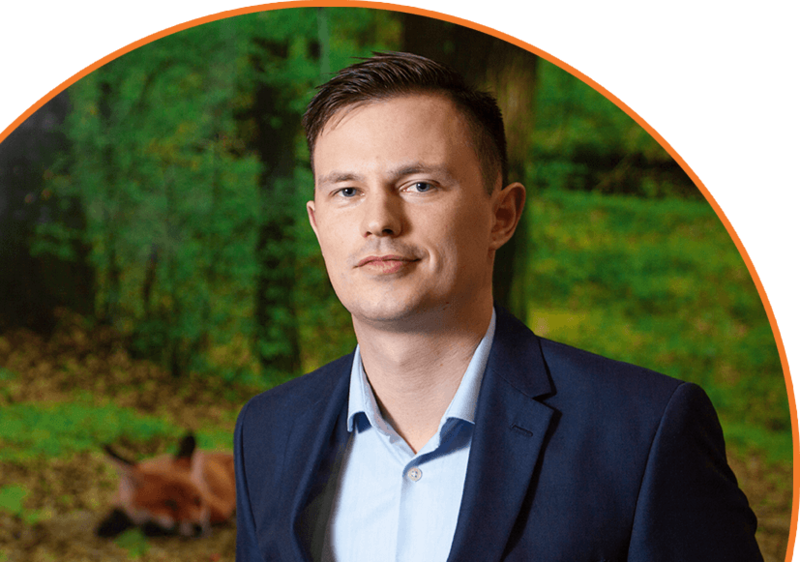 With many years experience providing groundbreaking solutions to hundreds of start-up companies and global brands, it’s safe to say we know a thing or two about packaging. 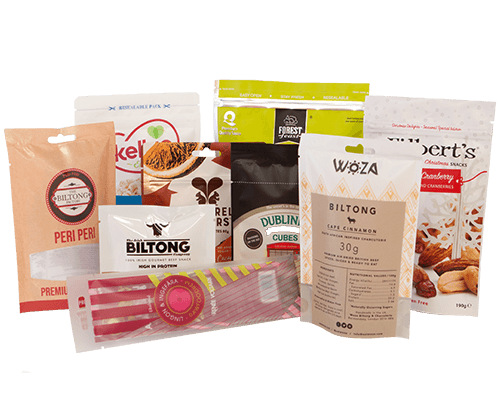 A diverse range of flexible packaging formats, advanced printing techniques and technical capabilities makes us the perfect packaging partner. 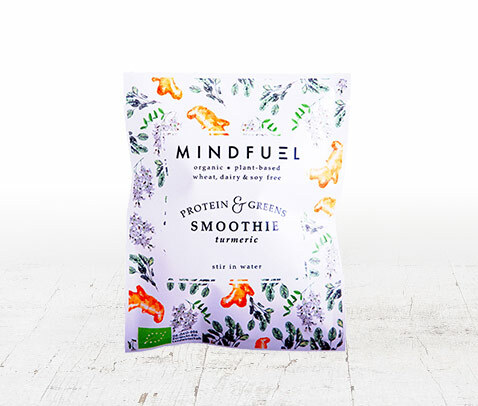 Highly versatile and convenient, the stand-up pouch is the packaging of choice for many global brands across multiple industries. 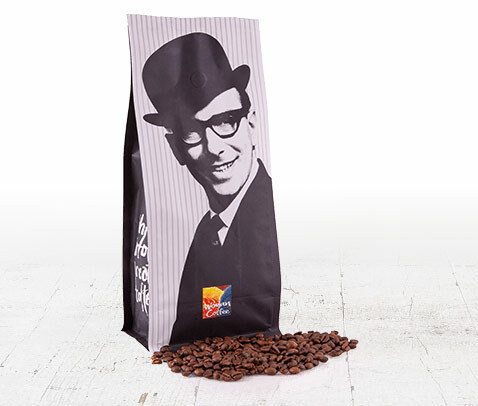 The quad seal bag is robust yet compact making it the perfect packaging format for holding large volumes of product. 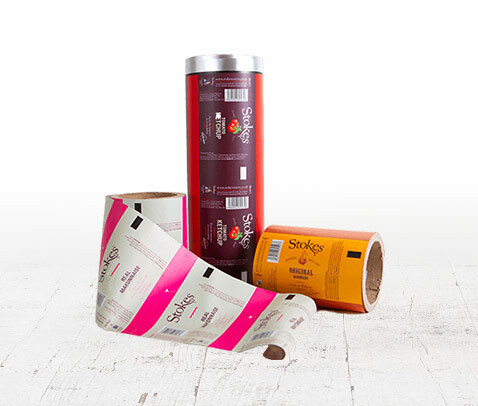 The most versatile packaging format available, printed film is perfect for high speed form fill and seal production lines. 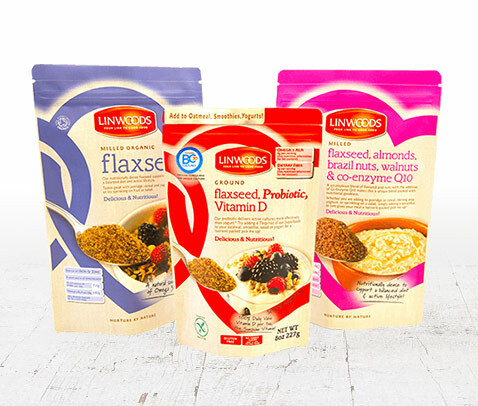 Also known as a flat pouch, the 3 Side seal is a convenient pre-made alternative to form fill and seal packaging. 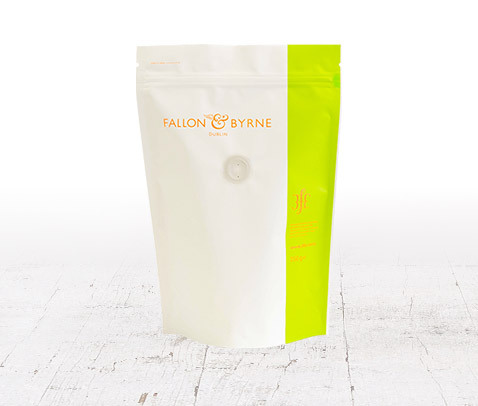 Produced with a degassing valve, our coffee pouch is the perfect format for packing roast and ground coffee. 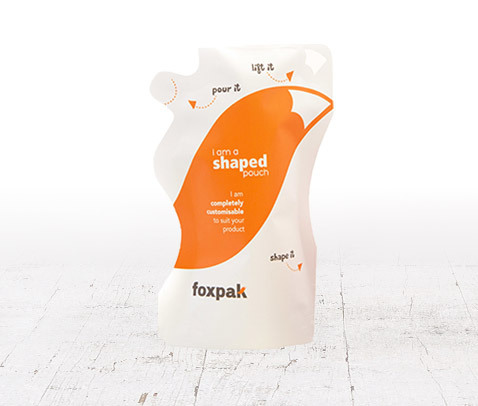 The latest addition to the packaging portfolio, the flat bottom pouch offers more range for filling and branding. 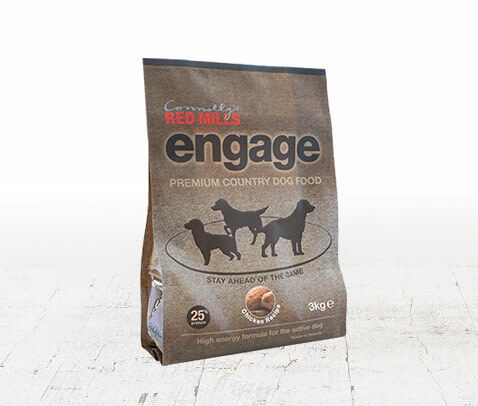 A distinctive take on the traditional stand up pouch, the shaped pouch is the perfect differentiator for your brand.